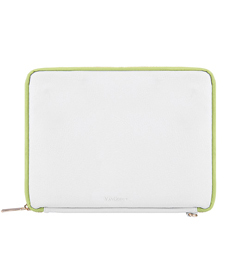 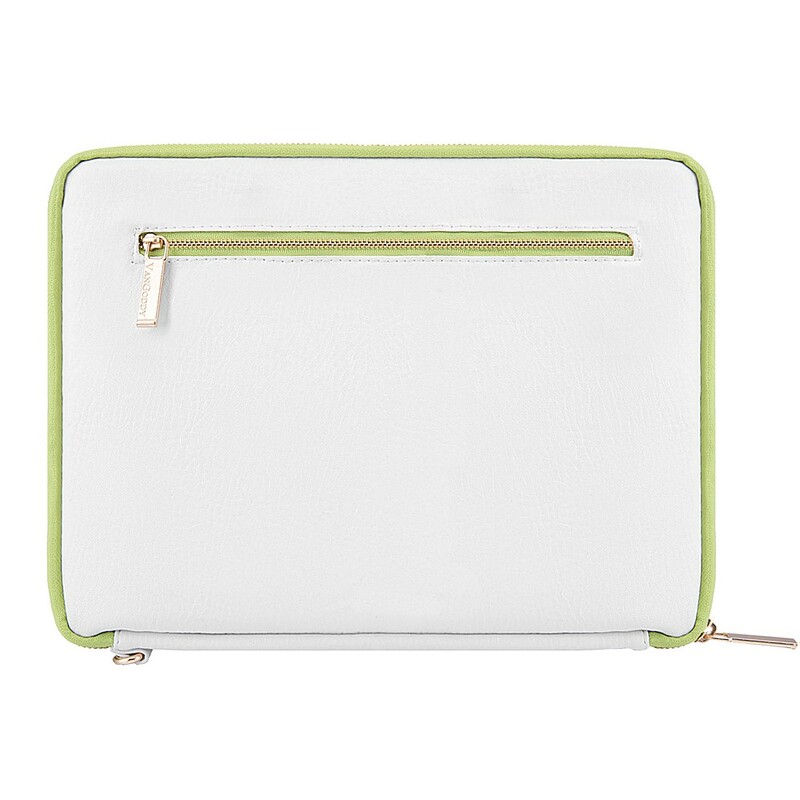 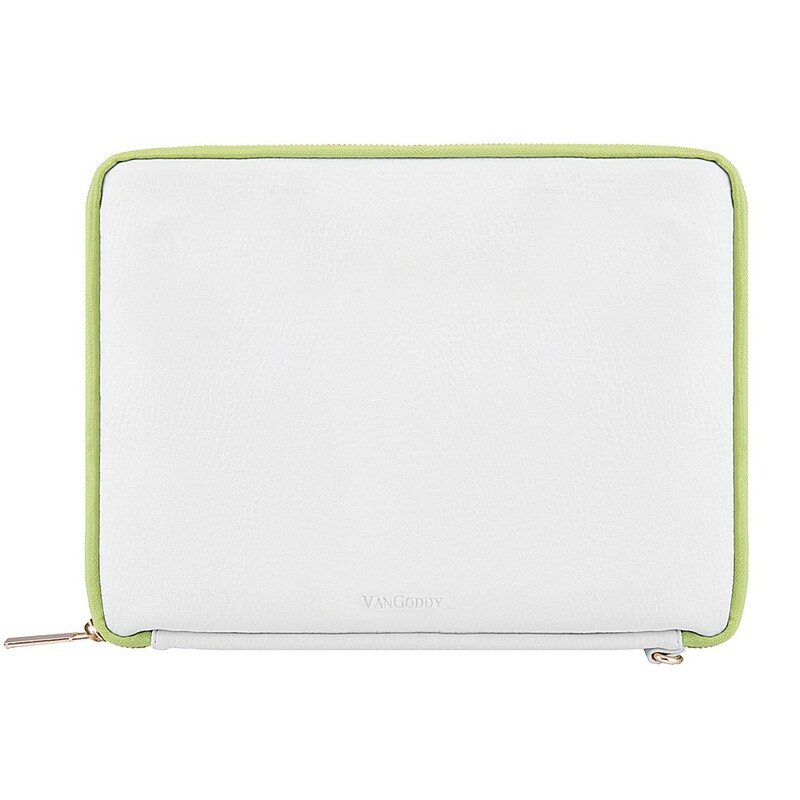 This lavish White-Lawn Green VanGoddy Irista tablet sleeve boasts a high quality material make that is sure to keep your tablet safe within its liquid safeguarding external material, thus allowing water to simply roll off the surface. 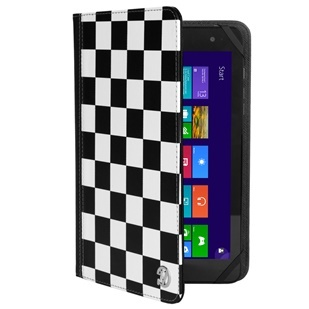 No water damage here! 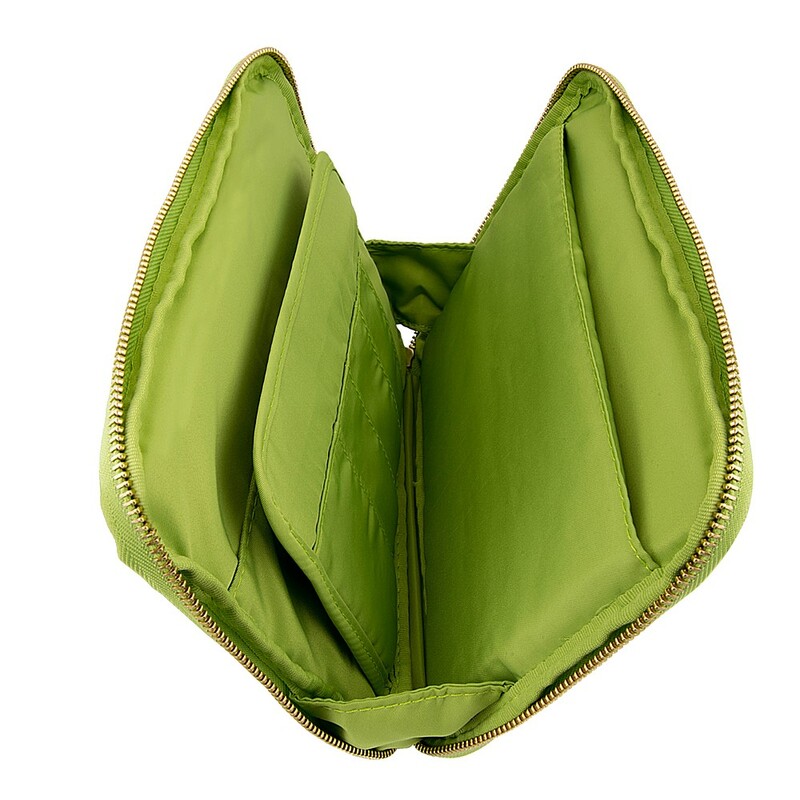 It also has green outlining and gold trimmings that accentuate its shape and captures the eye. 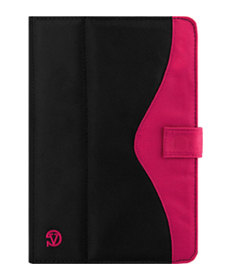 It’s unique and spacious design with dimensions of 9.5in in length and 7.3in in width, make it perfect for the person on the go. 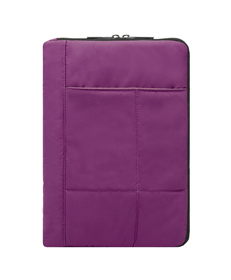 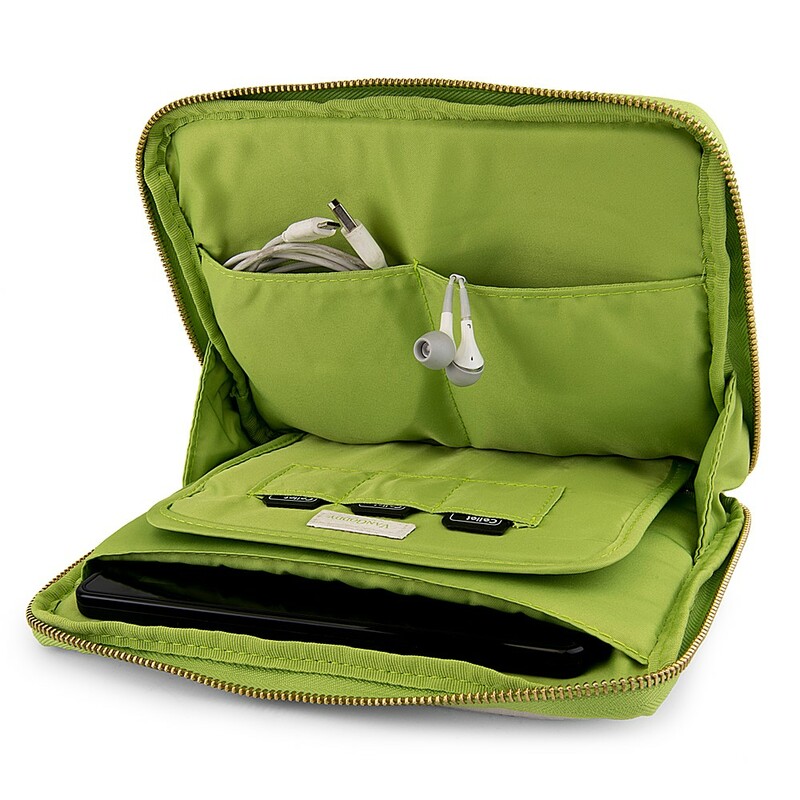 The interior of the sleeve features a functional design of two large sized compartments in which you can fit a tablet of up to 8.5in and 2 universal cell phone compartments for additional storage. 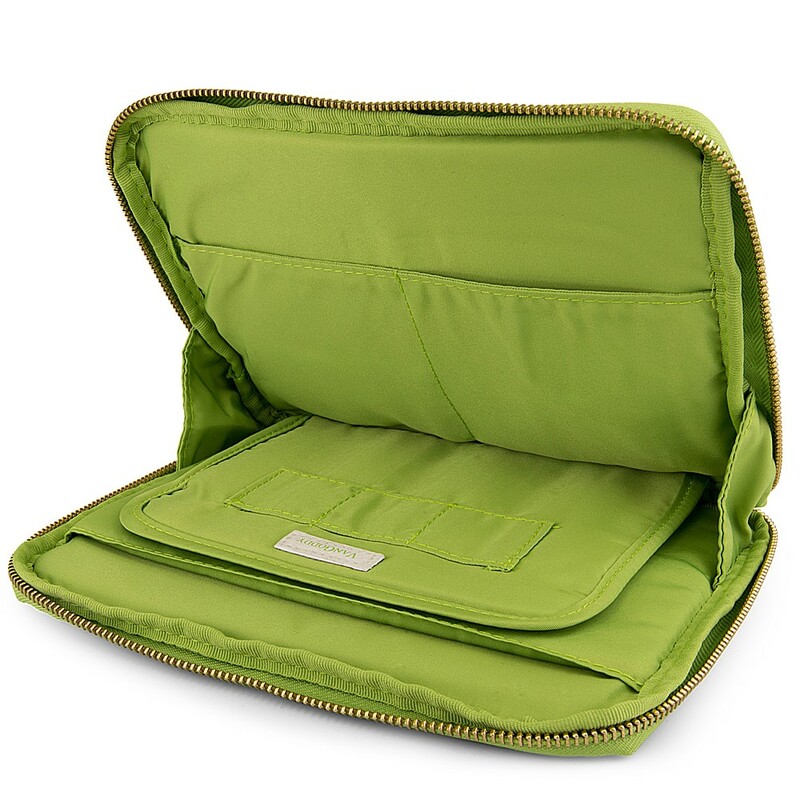 You’ll also find the dividing flap between the large compartments to be fashioned for your convenience, providing you with four slots for credit/ business cards, and on the back of this flap you’ll find slots for (3) three SD cards. 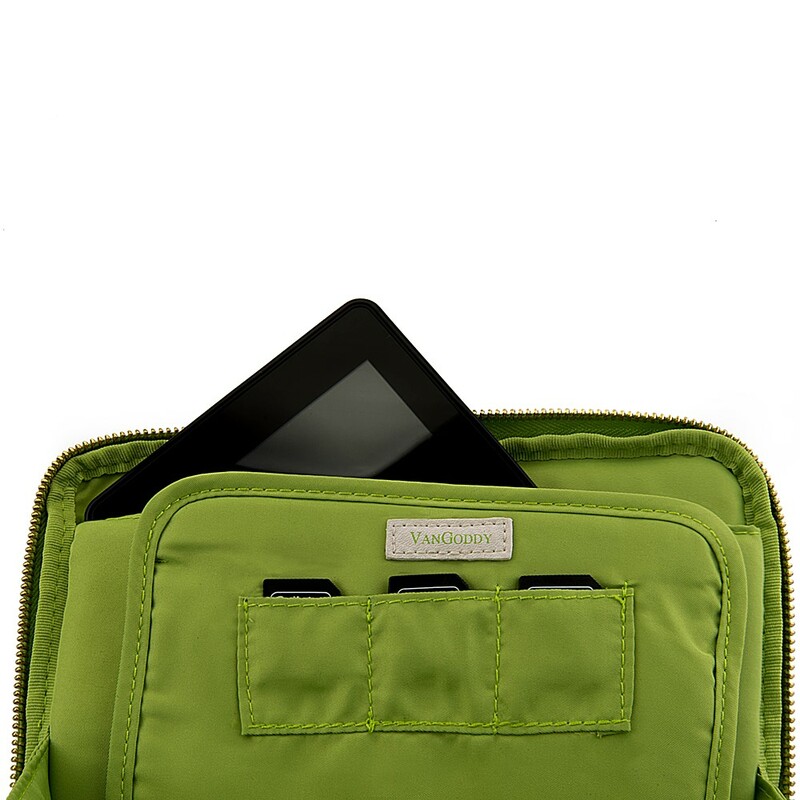 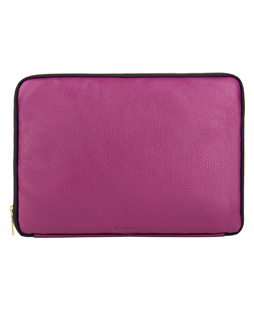 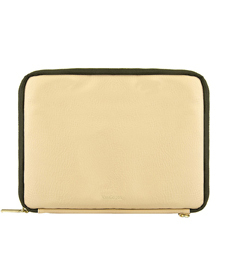 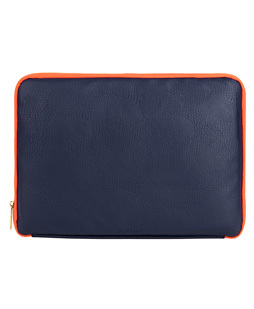 In addition, you’ll have an exterior zippered compartment that is great for holding accessories. 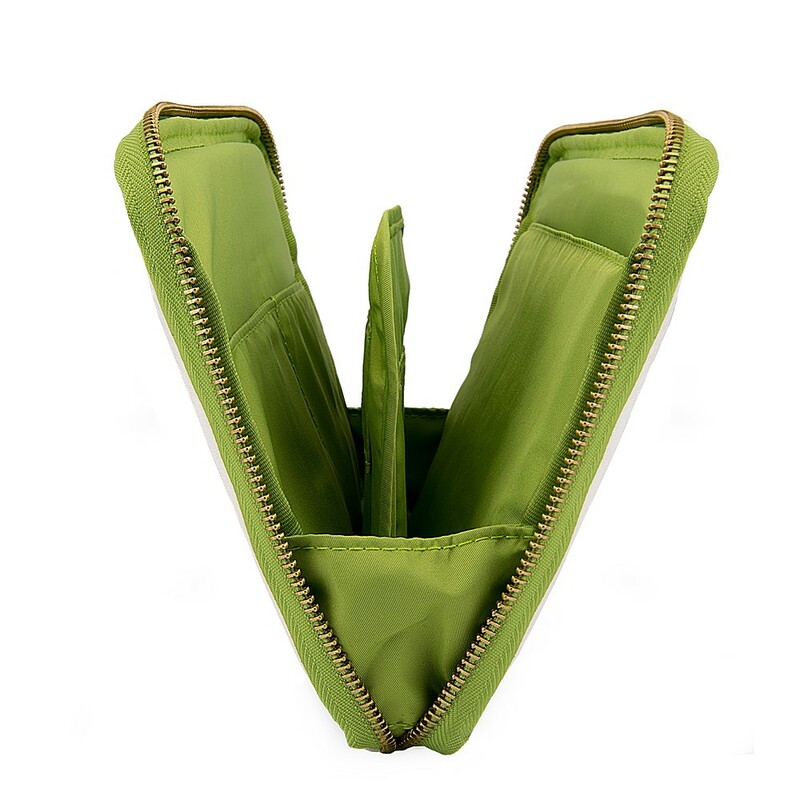 Also featured are the VanGoddy fashion zipper pulls and removable hand strap that is sure to facilitate keeping you on the go and makes this sleeve the ultimate tool for a busy lifestyle.